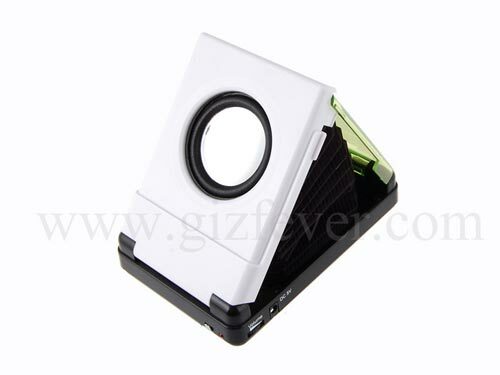 Here’s a useful accessory for your iPhone or iPod, the Pocket Foldable Speaker. This tiny speaker is compatible with iPhone’s, iPod’s or any MP3 player with a 3.5mm jack. It runs of 2 x AAA batteries and can be folded flat, and slipped in your pocket. 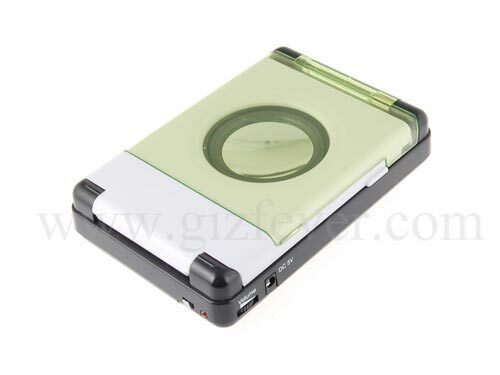 The Pocket Foldable Speaker is available for $18.99 from Giz Fever.